Almost over with my journey to collecting all these NECA TMNT figures!!! 3 down 1 more to go!! I got Mikey, Raph, and Leo for $100 each while Donatello being the first release, he will be harder to find and alittle more expensive. These guys look superb on the shelf, and I really hope I will be able to finish this team! 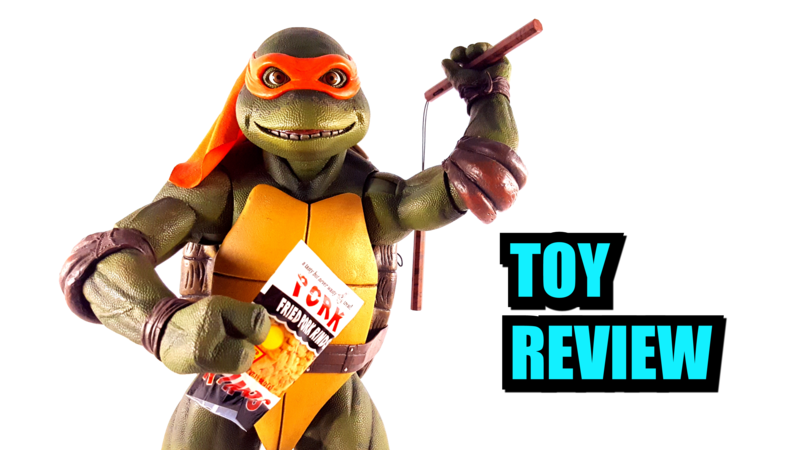 With that said, join me on this quick toy review. Kawabungaaaaa!!!! Previous postVideo Game Deals, How Exciting.